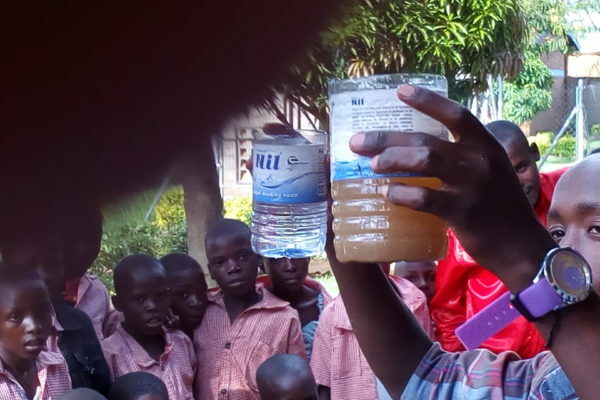 Clement Mugisha making a presentation on the proper usage of the Clean Water Ambassadors water filters. During the summer of 2018, Clement traveled throughout Rwanda with the nonprofit, World Dance for Humanity. 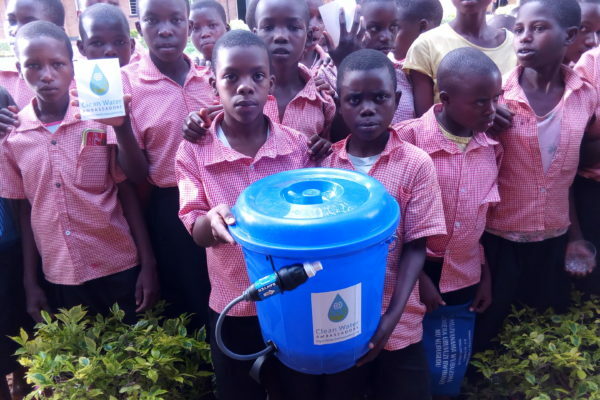 He distributed 200 water filters that will provide clean water for 20,000 people for up to ten years. In 2014 when Cole Kawana traveled to Rwanda, he met Clement. 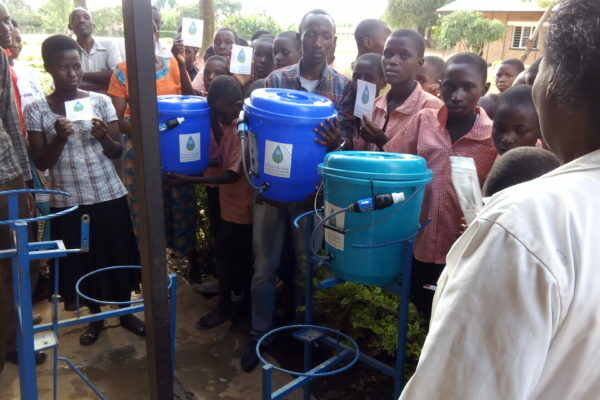 Cole and Clement kept in touch and in 2018, Clement wanted to distribute water filters. 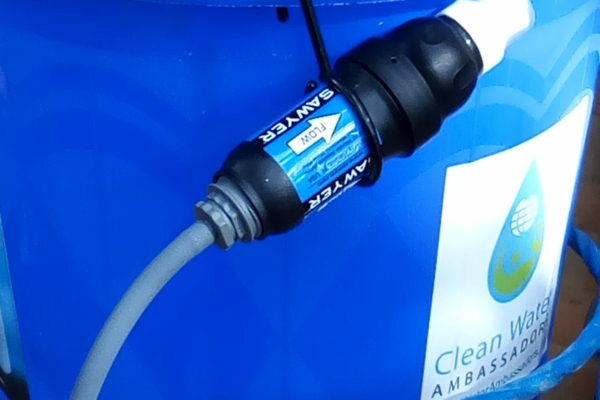 When a contact of a previous Ambassador traveled to Rwanda, she took the filters to Clement. Clement traveled in Rwanda with a nonprofit, World Dance for Humanity. 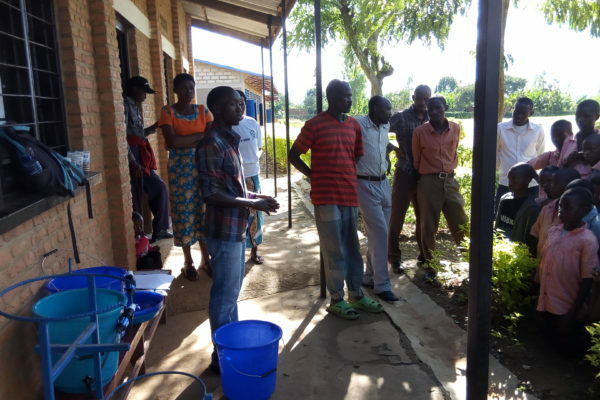 Clement gave the filters to nine cooperatives he visited that had the poorest water quality. The filters will be used not only by members of the cooperatives but also by neighbors in the villages where the cooperatives are located. 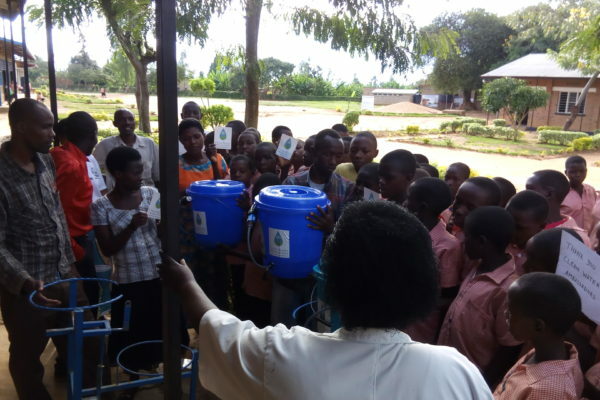 Each cooperative received 20 water filters. The cooperatives are: Abadacogora, with 267 members, is located in the rural area of Kicukiro district of Kigali city. 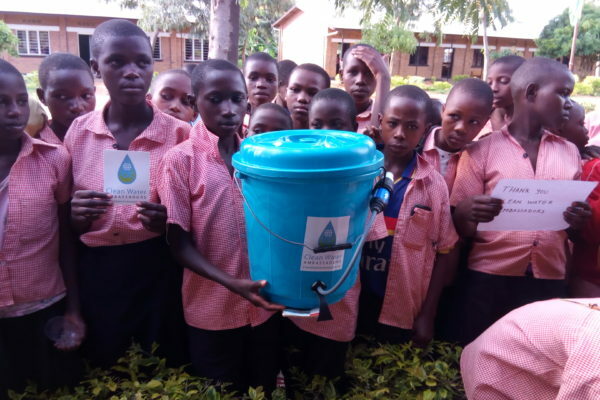 Komera with 240 members and Umunezero with 201 members are both located in the rural Gasabo district of Kigali. 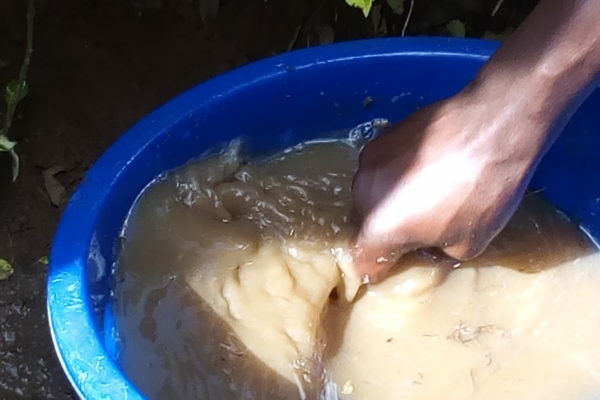 Twisungane with 292 members, is located in Kayonza district in the Eastern province. People there normally fetch water from nearby lake Muhazi. 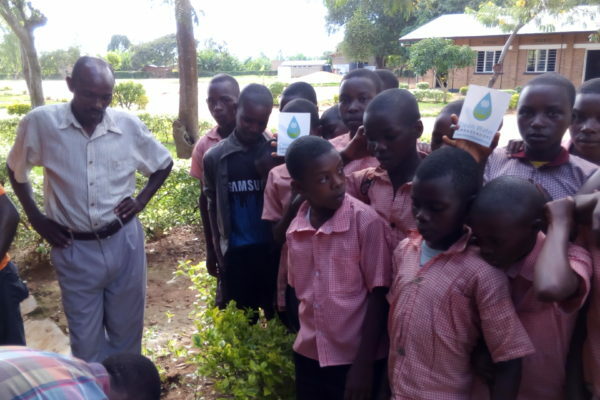 Tubehotwese with 413 members, is located in Nyagatare district near the border of Uganda. 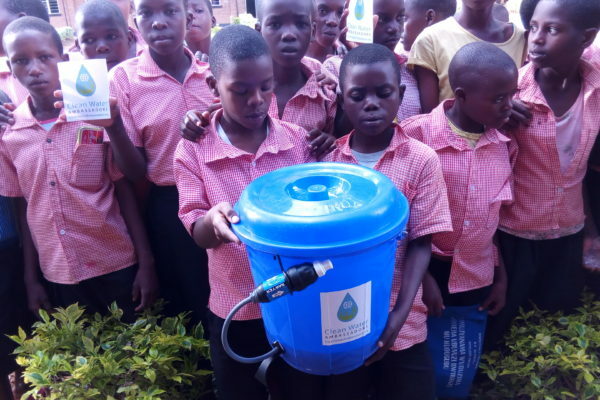 Twirererabana with 527 members and Abishyizehamwe with 149 members are located in Rulindo district in the Northern province where they get water from swamps, and Dufatanye with 125 members is in Gakenke district in the mountainous Northern province where they get water from swamps. World Dance For Humanity is a Santa Barbara based community of dancers helping 25 Rwandan communities left destitute by the 1994 Genocide. They provide goats and cows, student stipends, support for community run businesses, training, and community support. Their Rwanda Team is headed by Program Director, Justin Bisengimana. 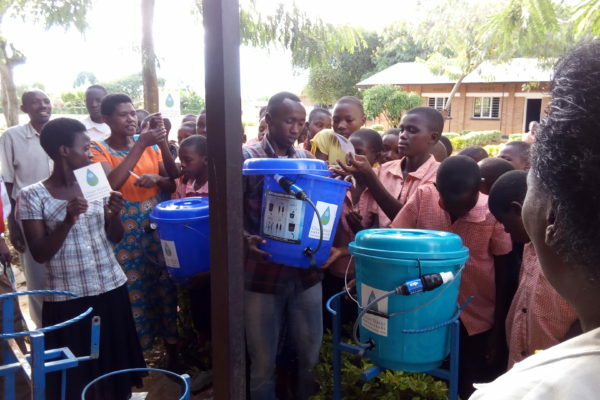 Justin delivered filters to Kungabu in the western province near lake Kivu and will deliver 20 filters to other cooperatives that they serve in Rwanda.